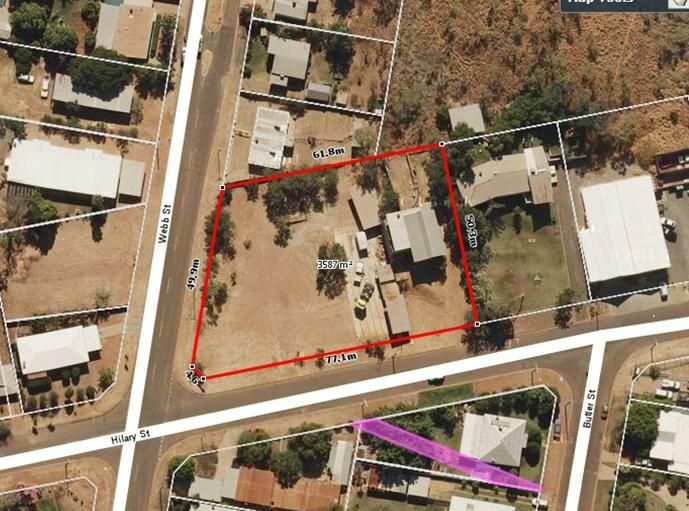 Residential land is very scarce, and this medium residential is on the market. With an existing house to help with holding costs rented at $450.00 per week. DA approved for 15 units.